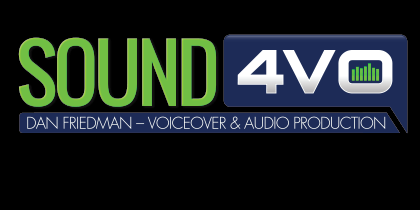 I'm Dan Friedman, male voice over artist, professional sound engineer and founder of Sound4VO. You can hear my voice on hundreds of local and regional television commercials, radio campaigns and corporate narrations. The purpose of voice over is to make your branding heard and memorable. Create an experience for your audience! 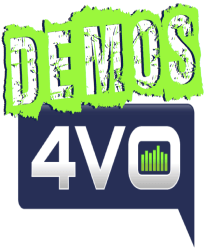 Check out my commercial voice over demos below and see what Sound4VO can do for you. When Dan talks, people listen. Perk the ears of your audience with a professional recording from one of the best male voice over artists in the country. Do you need to grab the attention of your audience? See for yourself how a commercial voice over artist demands the attention of your listeners and brings your advertising to life. Dan helps both female and male voice over artists in his Coaching4VO voice over training program. In this program, you will learn the tools and methods used by the top voice over artists in the world. Get started today, and take your voiceover career to new heights. Make your voice heard! Land more gigs with a professionally produced voiceover demo. 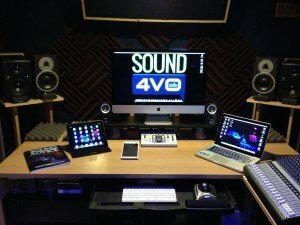 Let Dan help you with direction, audio mixing and mastering your productions. As a professional sound engineer, he's one of the best in the business. 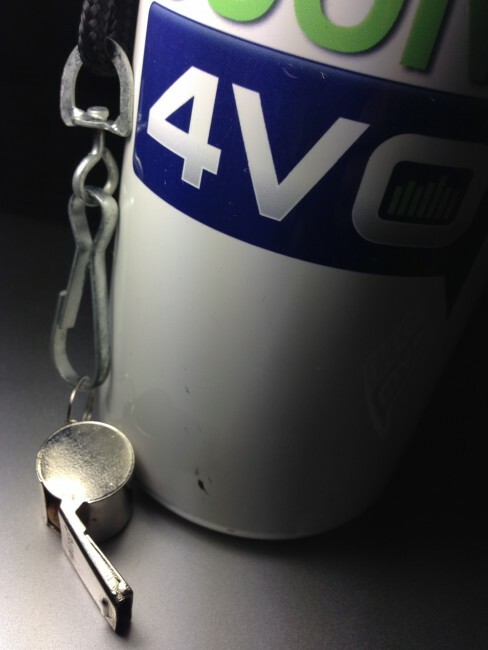 The magic happens at Studio4VO. It's the home of all Dan's productions and is well-stocked with all the technology you'll need. Whether you want to make a demo or create a commercial voice over recording, Dan's studio is the place for you. "Dan has a keen ear and is ready to help"
I have had the pleasure and honor to work with Dan for many years and in many capacities. He helped me with my home studio, recorded and produced original music for my band and has engineered many of my voiceover sessions. Always the professional, Dan has a keen ear and is always ready to help with insightful ideas and direction… a true pro and a great male voice over artist! "finger on the pulse of the industry"
Dan has helped so many in the voiceover industry, including me, with everything from technical to performance issues. With a background in promotions and journalism, Dan is well-equipped to exceed client expectations on both the sound design and talent fronts. 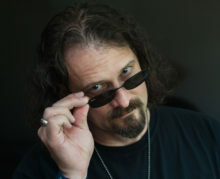 He keeps his finger on the pulse of the industry through widespread involvement in voiceover events and networks, and his voice can be heard nationally, regionally and locally. "perfect liaison between talent and client"
Consistency, Professionalism, Know-how and a Downright Awesome Guy…are just some of the many positive words I associate with Dan. Having been in commercial voice over sessions with him for over a decade, we’ve experienced some of the most amazing clients and some real well meaning doozies! Dan acts as a perfect liaison between talent and client with an incredible ability to please everyone involved. The outcome is always a masterful spot that is produced beyond anyone’s expectations. "Dan is the total package"
I have worked with Dan for over 10 years. He has been my director, producer, master engineer , and fellow voice talent. I can honestly say there is no one with more of a natural edgy sound that still has a huge range and understands the subtleties and nuances that make each piece of copy special and unique. Dan infuses his own brand and style that manages to enhance the clients brand and style. He is a natural talent but because of his background, experience, and amazing understanding of the industry as a whole, he is able to bring more to his projects than just the average talented voice over artist . Dan is the total package. "His high standards raise the bar"
Dan is quite a rare gem in this industry, not only is he a talented male voice over artist, but his extensive background in audio engineering and casting gives him insight into understanding what the client is looking for, often times before they even do! His high standards raise the bar and are the reason he one of the most trusted people in the industry. Dan brings a unique perspective that comes from working on both sides of the glass. He's a respected producer & commercial voice over talent who brings a well-seasoned ear to the process, finding the subtlties & nuance that make things shine. And he does it all with a personal and professional generosity that's refreshing.